Full time, starting ASAP with one week training in Melbourne, Australia. As our Project Manager at REVEL MediaJapan Inc., you’ll be a core part of an authentic, bold, and progressive global brand. We’re looking for an energetic and experienced event professional who displays confidence and empathy, thinks outside the box, and is ready to collaborate on remarkable experiences that people love and learn from. 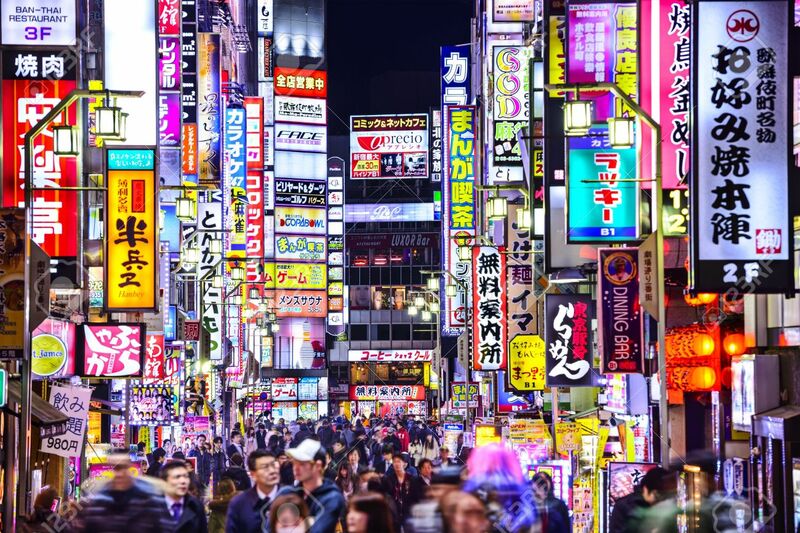 Reporting into the General Manager, Japan, your flawless planning skills and tech savvy know-how will equip you to lead project management of Japan events from conception to delivery. You will be required to work on the occasional Saturday or Sunday and be willing to travel to Melbourne Australia for our training in March. You’re fluent in Japanese and English, super organised, have excellent project management skills, and the ability to prioritise and meet deadlines. Bouncing between strategy and hands on work energises you. You are able to work autonomously and remotely from a co-working space in Shibuya (to be confirmed) but also work effectively with a global, virtual team. This role will be hugely satisfying for the right individual, as you’ll be given the responsibility to be in a core role with an incredible, small but growing team based in Melbourne, Australia.